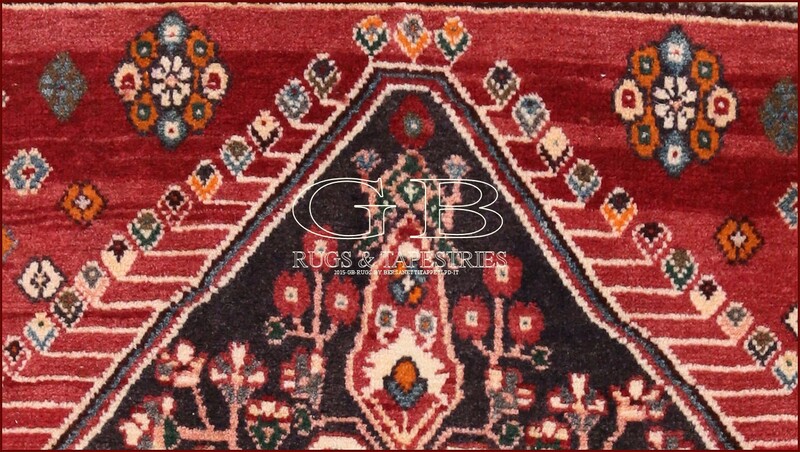 They are among the thinnest rugs of the tribes Kashkay of which the KASHKOLIs are part. 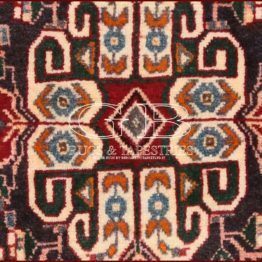 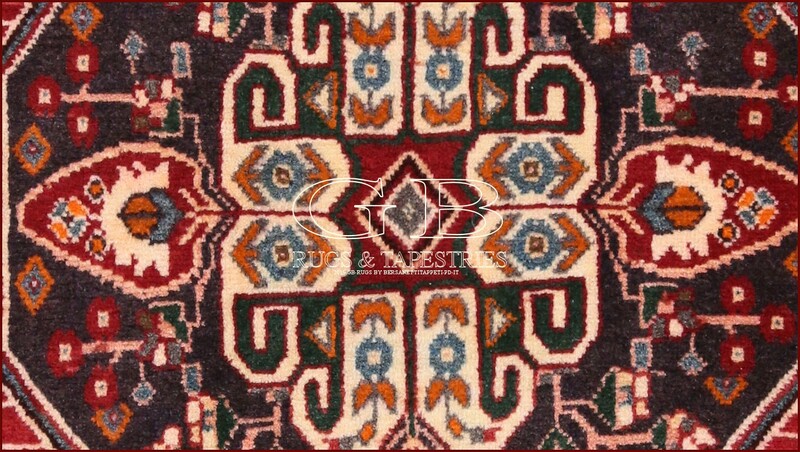 They are nomadic populations of Turkish origin native of the Azerbaijan whose carpets from the vivacious colors, knotted wool on wool, are characterized by medallion decorations KHARCHANGHI with small geometric patterns in the field. 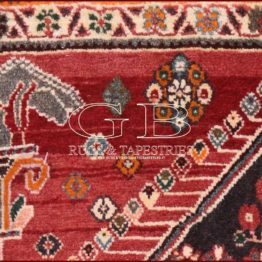 The high pile of rugs is of 5-6 mm. 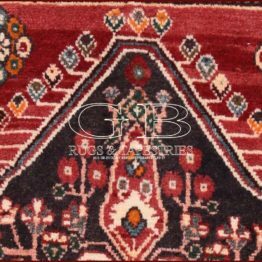 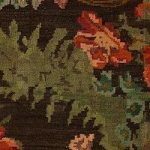 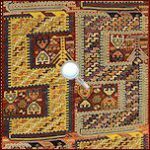 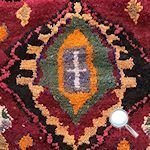 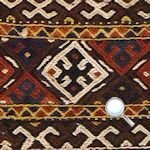 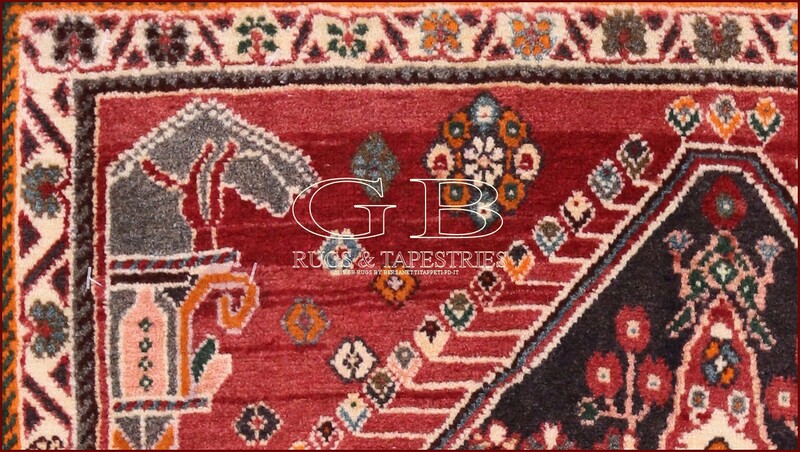 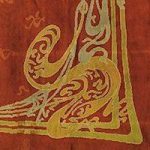 Their production also includes KILIM, MAFRASH and GABBEH of which you can see a notable assortment of it with fabulous pieces in our site and by now that cannot be found.